Second Nature is part of a set of two distinctively different albums released simultaneously. Biosonic, the twin album, focuses on ‘elegant futurism: a labyrinth of bio-electrical rhythmic pieces mixed with passages of deep drifting textural magnetism’, while Second Nature is filled with ‘romantic minimalism: nuanced, sparse, ambient-atmospherics and processed-piano tone paintings’. In short, they both serve quite a different mood. 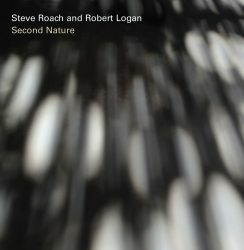 In a way, it’s a meeting of two generations and Anglo-American cultures: 28-year-old (England-based) Robert Logan has been a fan of 61-year-old (American) ambient performer Steve Roach ever since he was 13 years old. “Recommended as a companion for sleepless nights”…. I’m not sure about that, personally, since the overall sound of this album is rather dark and might not really help you to feel comfortable enough to fall asleep. 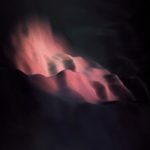 But if you have no desire to fall asleep soon you might very well enjoy its companionship: it’s a fascinating cinematic sound indeed, created using, vinyl crackles, echoes, bowed strings and horns. 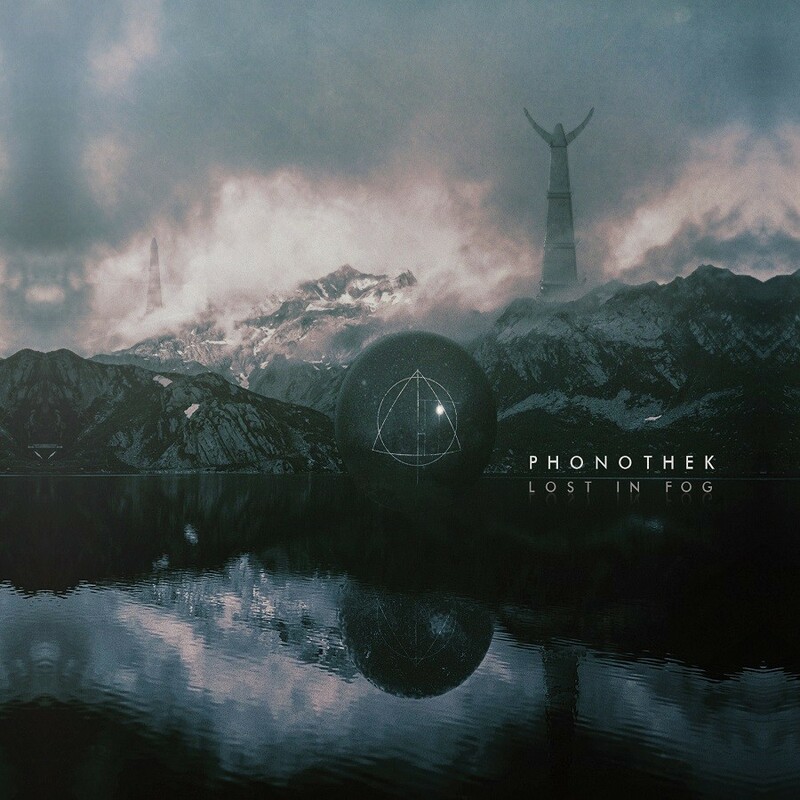 Phonothek is a (‘male/female’) duo from Georgia, Europe (further details unknown); their sound is recognisable European in its resemblances to names like Bohren & der Club of Gore, Kilimanjaro Dark Jazz Ensemble and their music revealing influences from the experimental artists recording for the Crammed/Made to Measure series. Like ‘new age’, ‘dark ambient’ is a dangerous label because it may scare away some listeners, the tag evokes possible prejudices about dolphin sounds (in the former) or monk chants (in the latter). Don’t let such a prejudice misguide you: there’s none of this here – and you would definitely miss out of a great atmospheric, David Lynchian ambient-jazz album. 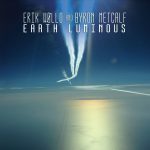 Speaking of genre tags: Erik Wøllo usually operates at the lighter side of the ambient spectrum (and I deliberately avoid the use of ‘new age’ here since that doesn’t really do justice to his music). The Norwegian composer/musician has been active since 1980, covering a wide range of styles, from rock to jazz to ambient music. 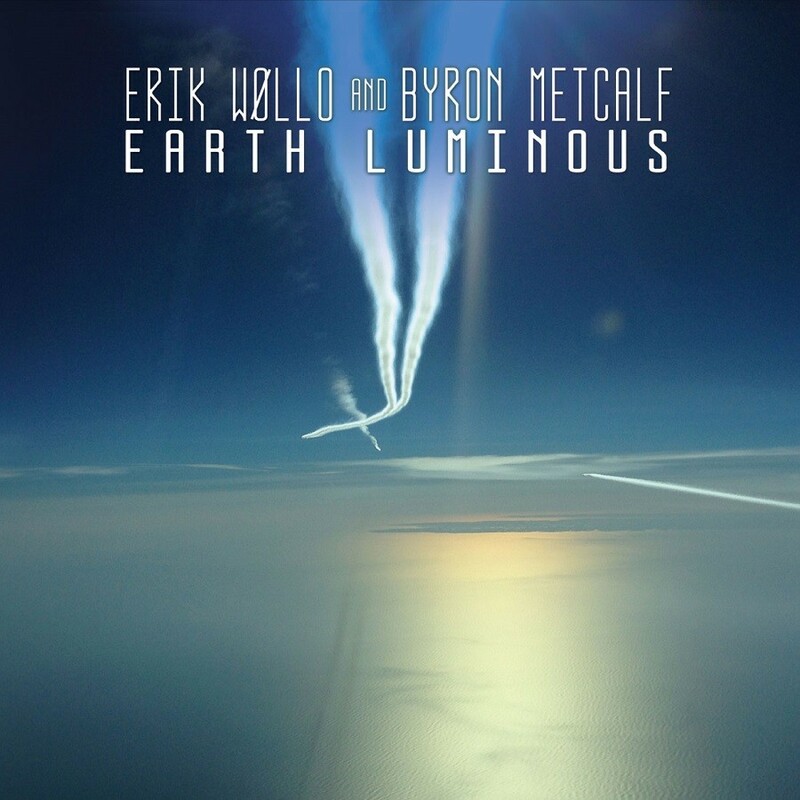 On this album, he pairs his widespread synthscapes to the tribal percussion of Byron Metcalf, who’s career spans over 40 years and many different genres. 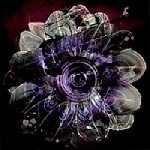 Ambient music devotees may know his name from his work with Steve Roach. This hour-long live-set, originally recorded for the Star’s End radio show on Philadelphia’s WXPN, shows a somewhat different side of Erik Wøllo. 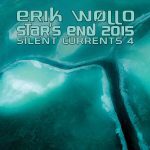 On his Silent Currents series (which are all live-sets for Star’s End, by the way), Wøllo explores the more abstract, minimal side of ambient soundscapes.